Have you pulled any code from the ECU? I am going to try bit with the truck not staying running long enough I'm not sure I can at all. UPDATE; I have pulled a code off the computer that is showingP1686-no skim bus messages. Now I know the skim is the key system that sends a signal to the ecm that is vehichle specific, so I erased the codes and the truck started and ran. All guages back on no idiot lights nada, five minutes later no guages and all idiot lights including skim back on-TRUCK STAYS RUNNING. Shut down the engine and it starts right back up w no guages all idiot lights lit and STAYS RUNNING! Did that about five times with the same result, start, run, no nada on the cluster. SO....ECM? SKIM BUS and/or KEY? Start small and keep it simple. Disconnect your battery, negative post first (good opportunity to connect charger). 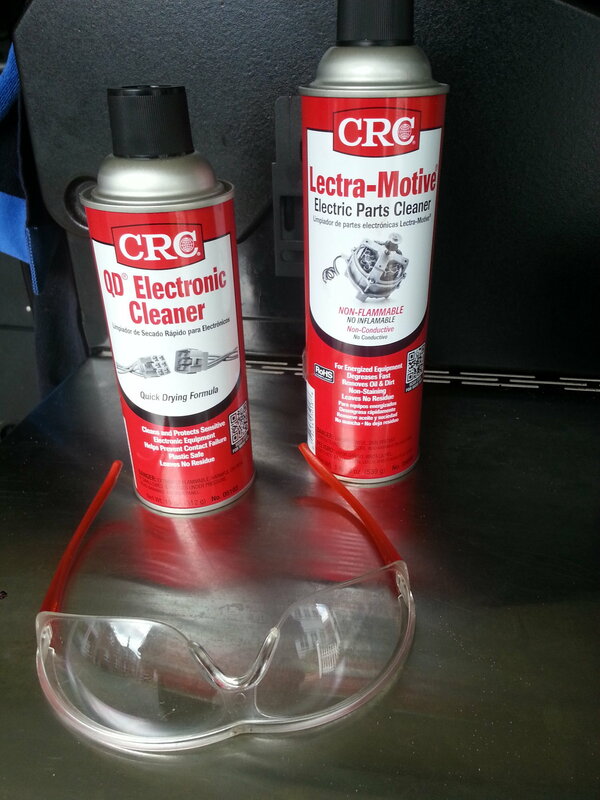 Get a can of electric/electronic parts cleaner then disconnect the ECM connectors, spray & dry each connector, align, reconnect gently/firmly and do the start/run/road test. I went through this...you have my sympathies. Last edited by Cherryokee; 03-22-2019 at 05:16 PM.